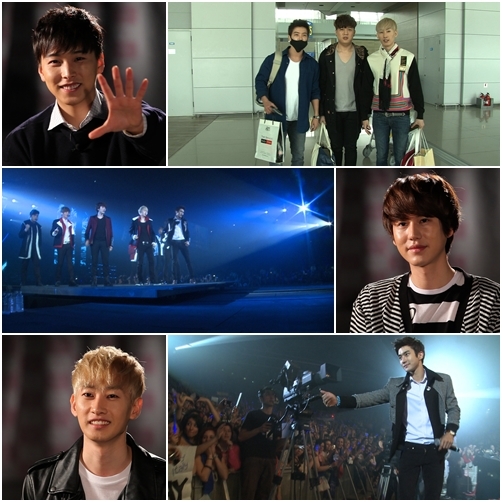 A special documentary of Super Junior airs soon! On the afternoon of April 27, MBC will air a special broadcast, Super Junior, Dreaming to Become K Pop Legends. Krystal’s “11-Abs” Declared to be Perfect! f(x) member Krystal has been declared to have perfect abs. We Got Married stated that they are not persisting on the idea of using idols for their new couple. [VIDEO] WGM Seohyun-Yonghwa “YongSeo” Couple Ep.38! [VIDEO] WGM Victoria-Nichkun “Khuntoria” Couple Ep.27!